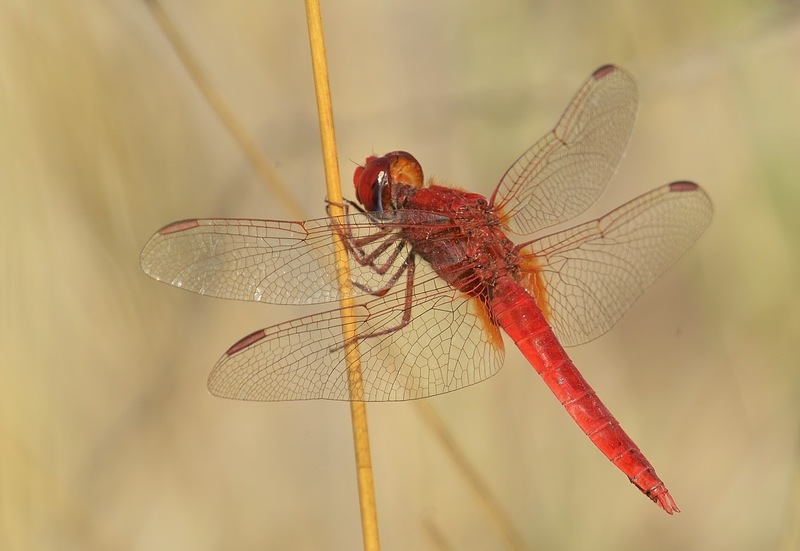 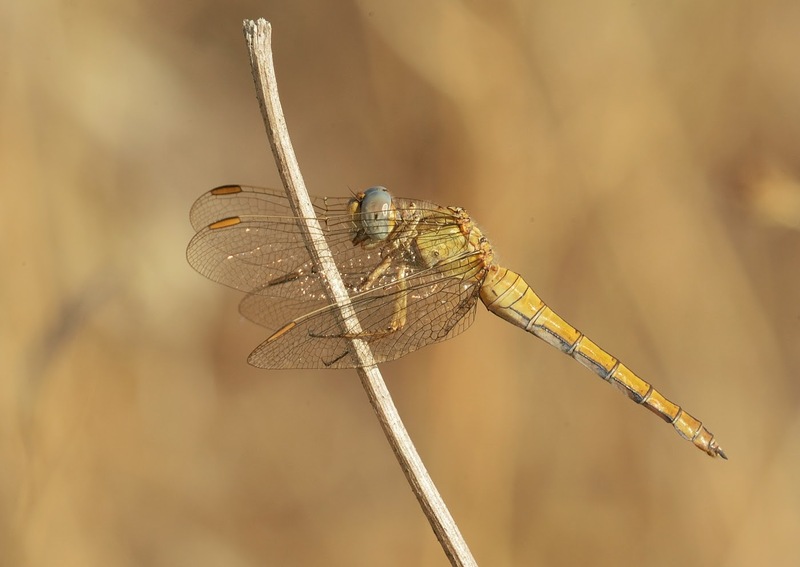 I took these images of some dragonflies whilst birding in the Akamas area of Cyprus. 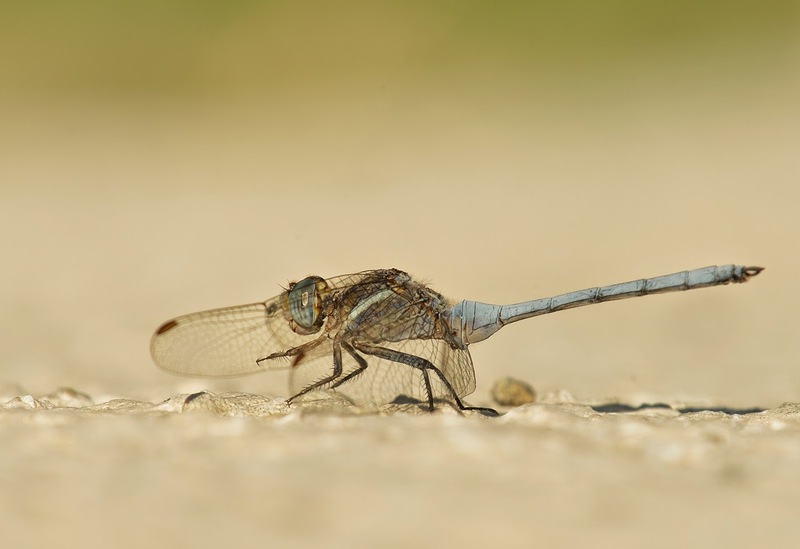 They were all taken with 70-200 F/2,8 plus 2x Teleconverter. 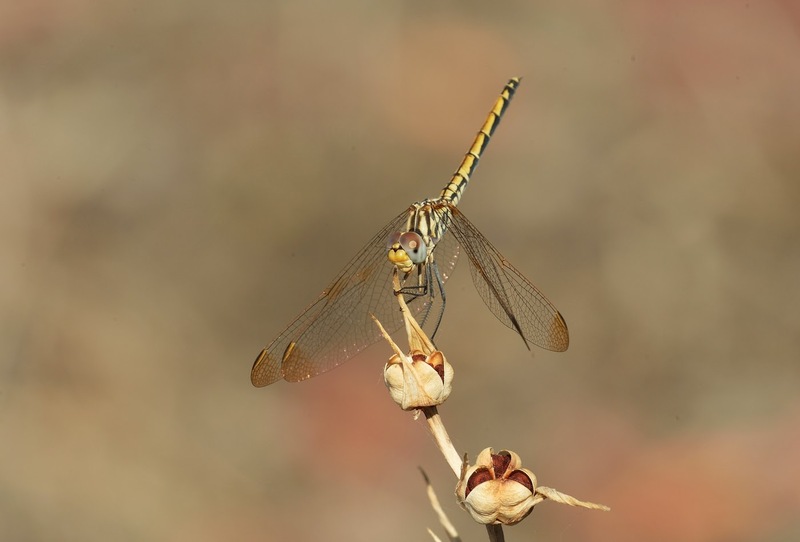 The closest focus on this set up is about three feet, which is perfect for insects.